ABU DHABI, 16th April, 2019 (WAM) -- For a nation to be happy, it has to be smart. And the UAE knows this best. 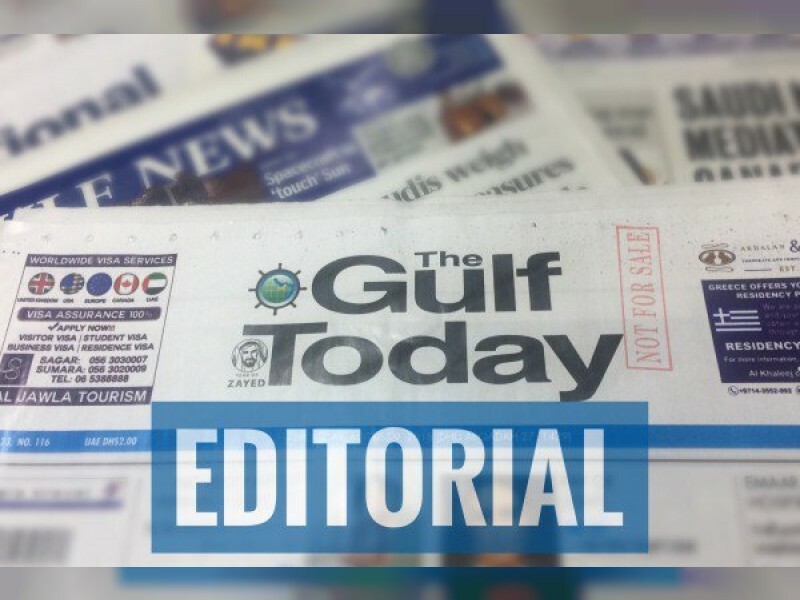 The digital transformation of most aspects of life in the country sends an amazing and positive feeling, a UAE newspaper has commented editorially. "And now, the UAE is set to host the world’s foremost artificial intelligence summit to empower global dialogue on the future of government, business and society," said The Gulf Today in an editorial on Tuesday. It is exciting to note that ‘Ai Everything,’ slated to take place between 30th April and 1st May in Dubai, will bring together world leaders to define the underlying pillars of governance, business and society augmenting the world’s happiness. "With an ever-growing list of new projects, the UAE remains a shining star among nations when it comes to use of smart technology," concluded the Sharjah-based daily.